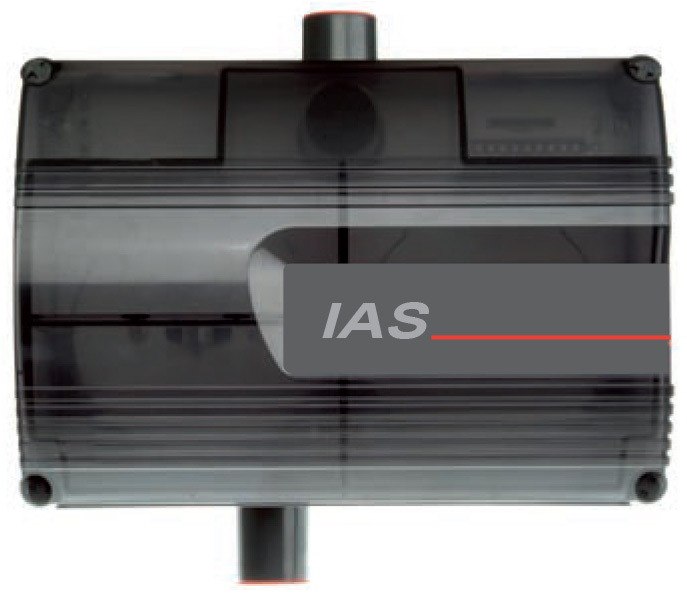 The ICAM IAS Air-sampling Smoke Detection systems provide a flexible solution to meet the unique needs of numerous applications including industrial spaces such as cable tunnels, the tamper-proof and unobtrusive requirements of special accommodation, or can simply be used to replace spot (point) detectors in office environments. Single or Dual channel fire detection. 100m (328 ft) per sampling pipe. Highest fan capacity in its class. 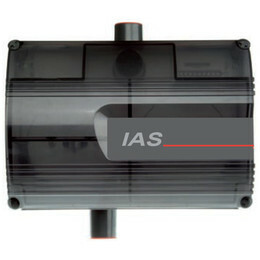 Adjustable aspirator speed with airflow monitoring. Pipe length may vary subject to specifications by local codes and standards, please refer to your regional IAS product guide for further detail.